The fanny pack is back! 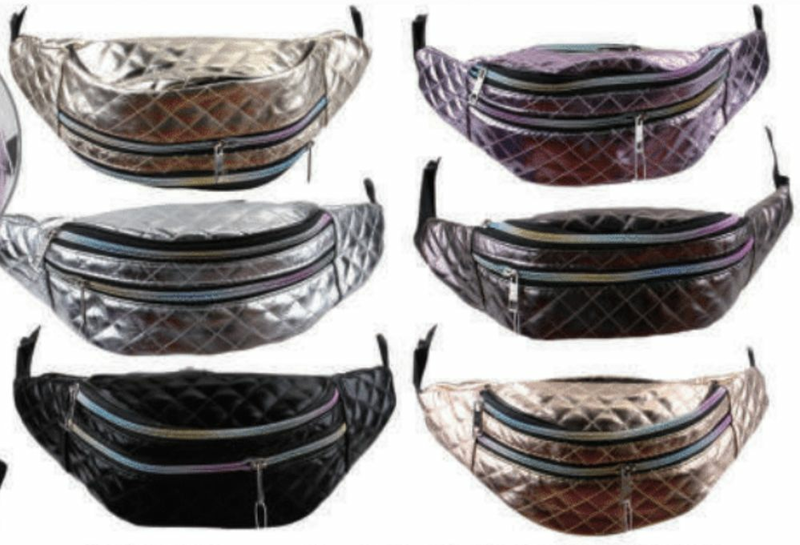 These wholesale waist buckle travel packs are back in fashion. A great way to carry the bare necessities for those long walks. Equipped with adjustable snap buckle and zipper pouch.